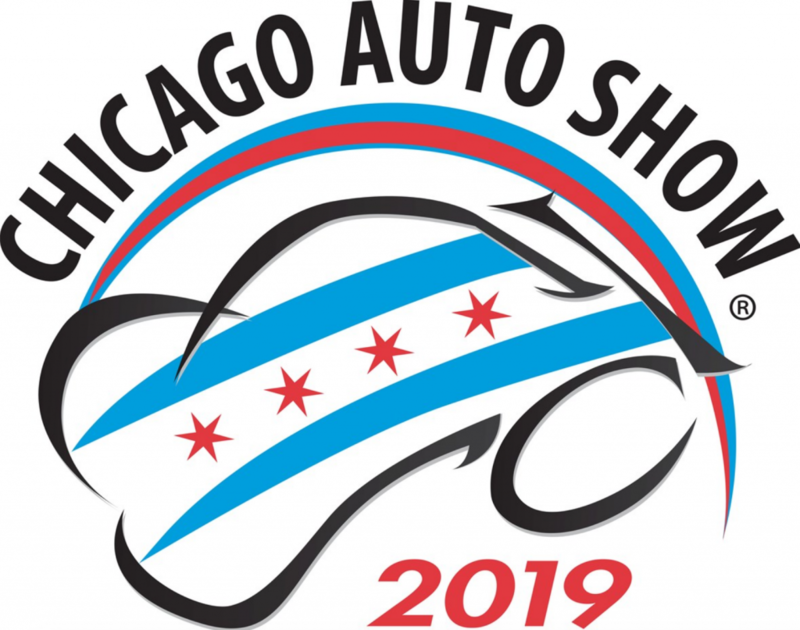 Although the 2020 Kia Sportage shown at the 2019 Chicago Auto Show doesn’t look that much different, it boasts several subtle changes. Both the front and rear fascias have been revised, LED headlights and fog lights will be available, new wheel designs are used, Steel Grey has been added to the color palette, leatherette upholstery will be offered, and a new S trim level has been added to the existing LX, EX, and SX choices. There’s also a newly standard 8-inch touchscreen hosting Apple CarPlay/Android Auto functionality. But at least as notable are the changes that appear on the list of safety equipment. Driver Attention Warning is newly available, as is lane-keep assist. Forward collision warning and mitigation includes pedestrian detection, automatic high beams will be offered, and adaptive cruise control with stop-&-go capability is new. The last applies the brake and gas for you in traffic in response to what the vehicle ahead is doing. 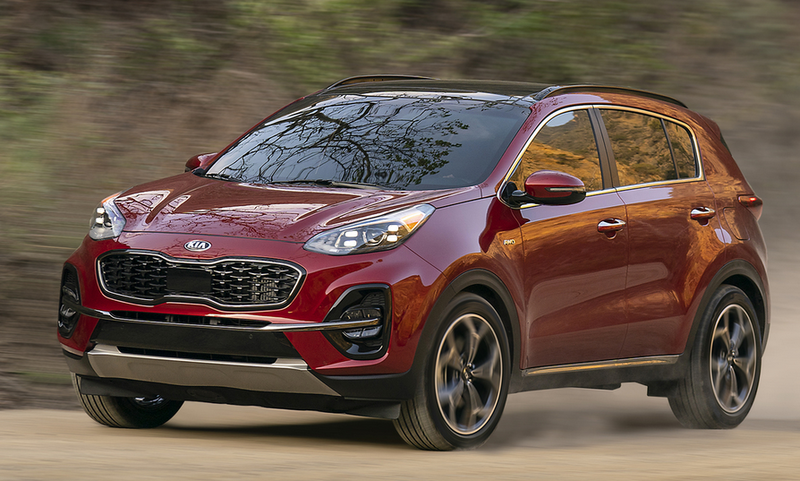 The 2020 Kia Sportage is expected to go on sale late in the first half of 2019. It would probably require setting 2019 and 2020 versions of the Kia Sportage side by side to detect the styling changes, but it’s the equipment changes we find most interesting. 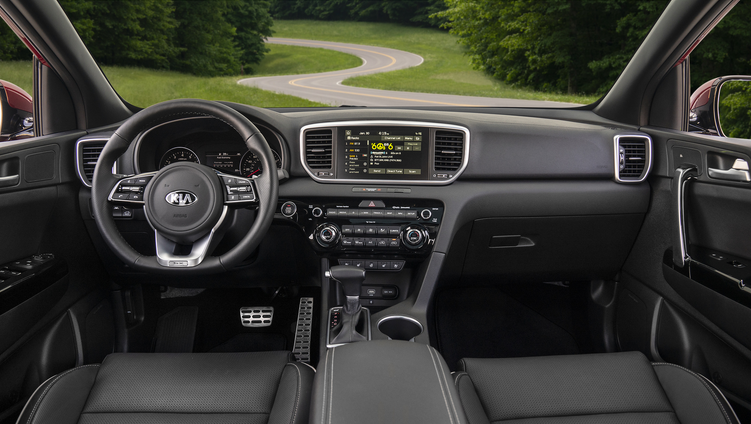 The added safety features are certainly nice (Driver Attention Warning is a high-end feature that has begun filtering down to lower-priced vehicles), but it’s the stop-&-go function of the adaptive cruise control that will be most cherished by those who regularly toil in rush-hour traffic.